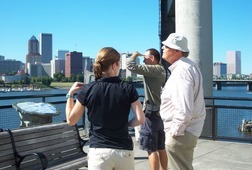 This tour combines two of the most popular tours into a full day excursion. 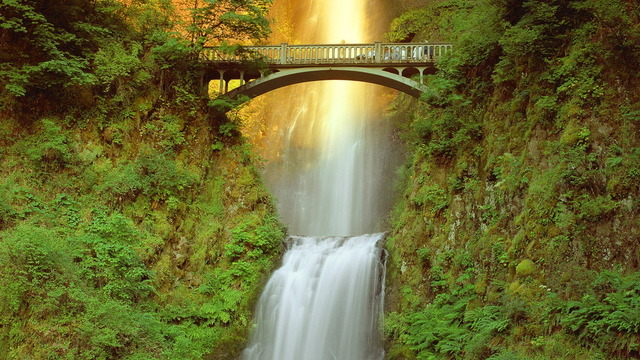 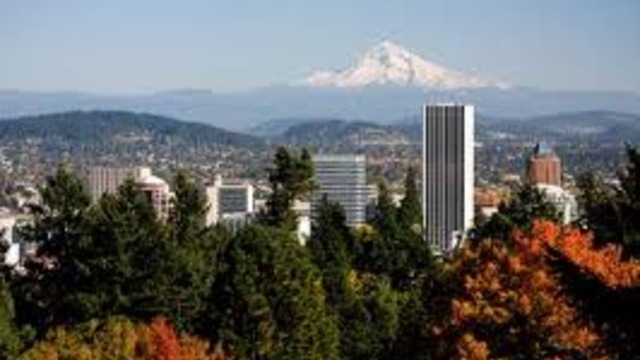 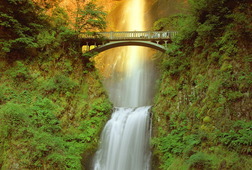 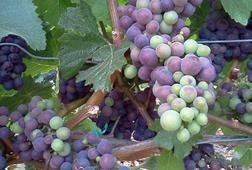 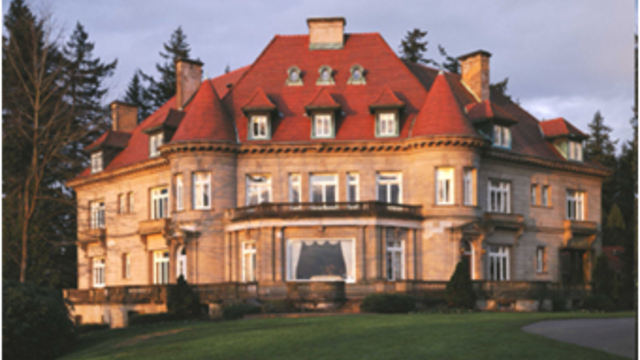 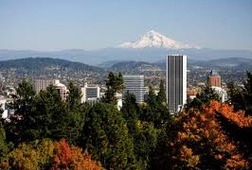 It combines a brief overview tour of Portland, Oregon, the city of roses, with a trip out to the Oregon Wine Country. 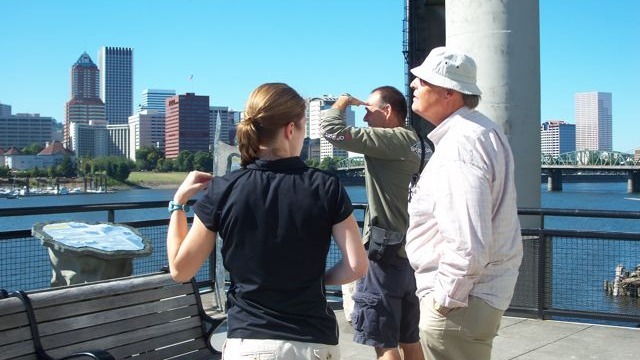 You will visit all the must-see attractions, then we go on another adventure throughout the various parts of the city neighborhoods, historical buildings, businesses and sights. 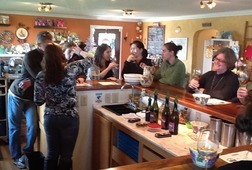 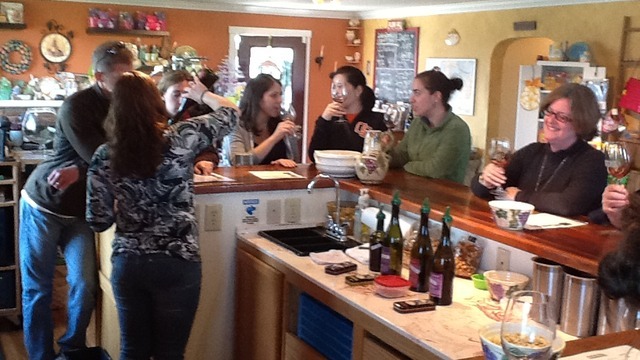 After lunch we start our wine tasting excursion through Oregon's renowned Pinot Noir Wine Country. 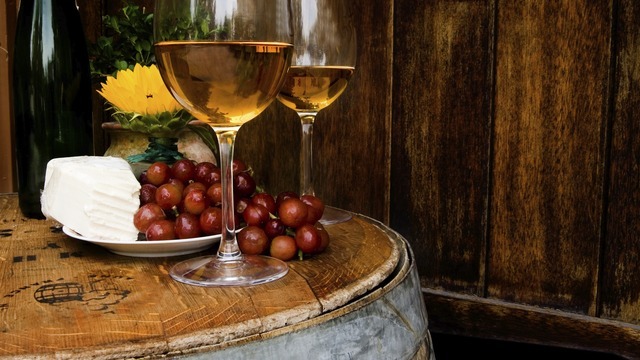 The vineyards located in the heart of the Willamette Valley grow on gentle sloping hills that give way to expansive views of the vines and valley below. 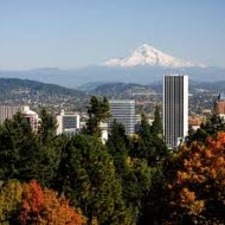 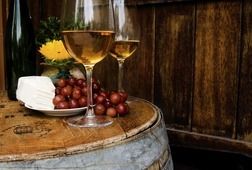 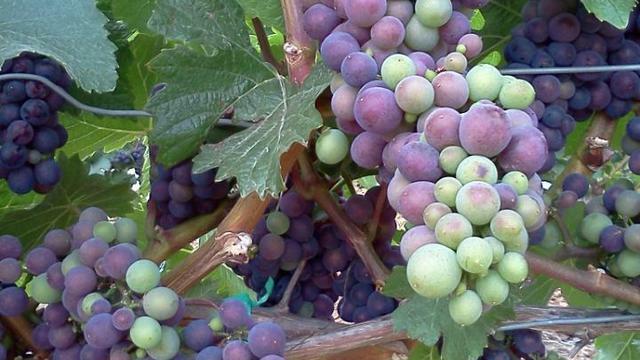 Join me on this Portland City and Oregon Wine Tasting Combo tour and experience wine tasting at some of this area’s best wineries and unique tasting rooms.